Leizhan boilers supply excellent conbustion technology which is suitable for several fuel material like coal fuels, wood-based fuel and gas fuel. 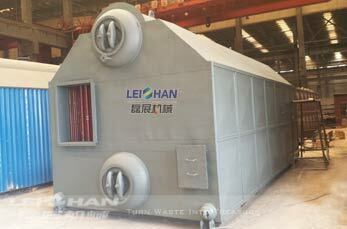 Leizhan’s supply for paper plant range of the whole paper processing machinery to individual equipment, auxiliary equipment, paper production line design, installation, commissioning and training. Spare parts like boiler, rewinding machine, scrapper, filter, reeling machine, sizing machine, etc are included in Leizhan scope of supply for paper producer.